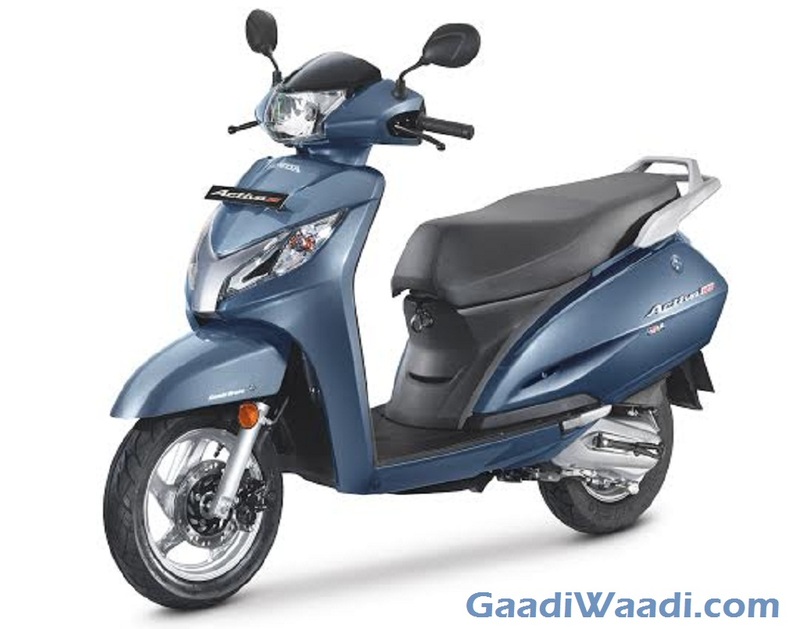 Honda Motorcycle and Scooter India (HMSI) has announced a big recall programme in India and it deals with three of its scooters. The recently launched Grazia, Aviator and the Activa 125 are involved in the call back campaign as a quality issues in the front fork has been detected and it could cause potential damage. The Japanese two-wheeler giant has confirmed that excessive hardness in the Bolt Flange 10 x 42 mounted in the front fork could lead to some possible issues. Resultantly, a total of 56,194 units manufactured between the 7th of February and 16th of March this year are being part of the recall campaign. The owners who are affected by this issue will be approached by Honda through e-mail or SMS or call and the faulty front fork can be mended free of cost on their nearest authorised service centres across the country. 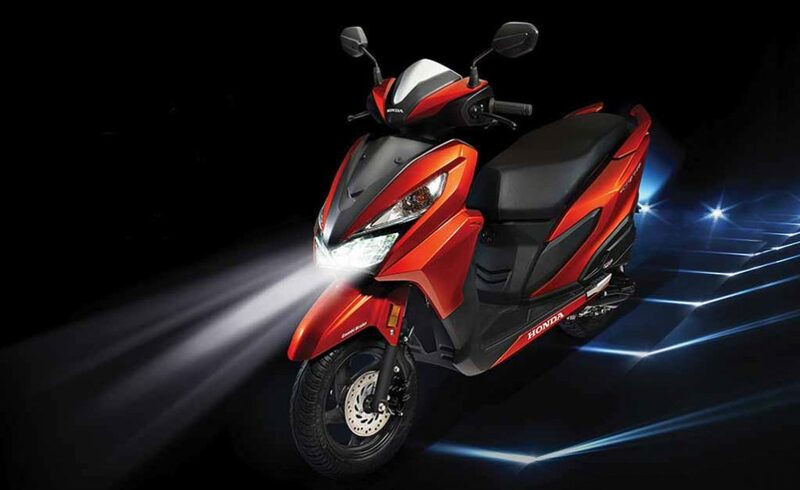 The customers willing to check whether their scooter is part of the call back campaign can go to HMSI’s website and check the status using the Vehicle Identification Number (VIN). 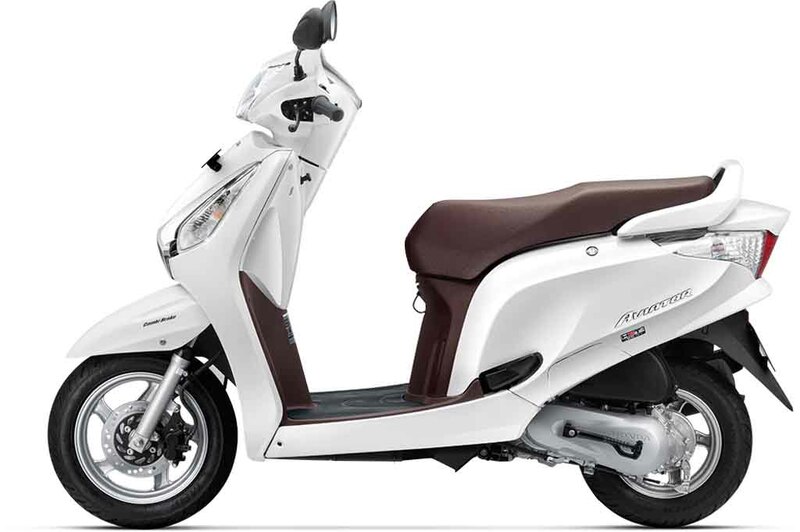 Honda’s technicians will inspect the Grazia, Aviator and the Activa 125 scooters and if any problems are found, replacement will be done. It is irrespective of the model’s warranty and the campaign does not cost anything to the affected owners. In August 2017, Honda issued a service campaign for fixing the faulty speedometer in the CB Unicorn 160 and CB Hornet 160R in India. The popular motorcycles were subjected to inspection for fixing the suspected problem as some customers reported issue with clock in the digital meter. The latest precautionary recall comes on the back of HMSI recording a massive growth of 22 percent by selling a record 6.1 million units in the last financial year. The company retailed 5,008,230 two-wheelers the previous fiscal year in comparison. Its domestic cumulative sales in FY2017-18 stood at 5,775,243 units and exports grew by 23 percent to 348,643 units.